Here at the edge of the world, we don’t have too many stores. At one time, there were more, and then the apocalypse happened, and almost everything moved out. And then Dollar General Market came in and filled the void. So after Christmas, these were still hanging on the shelf…And the SpartanSmurfs had some money they were itching to spend…so where did I kind of point them??? Cobra Commander. CLASSIC! This staff is also a sword. Cobra Commander and his accessories. Snake eyes and his accessories. A battle pose, by SparnanSmurf #2! “‘Ow Be-zar!” (Spoken in that dreadnok voice). The marketing strategy here is…..I guess maybe some kid will come through with his weekly allowance, or maybe will come through with his mom and ask for this, and it is certainly reasonable as an impulse buy. On the other hand, it seems it should appeal to people like me, more nostalgic types who have that 1980’s childhood aesthetic sense about them, who would see them and recognize them on account of their paint job. The only difference in these and what I might find at say, Target, are the accessories. They seem a little scant. But hey. It’s a $6.00 G.I. Joe! So I guess the corners had to be cut somewhere! My rating? I am going to say 4.5/5, taking off a point only because there aren’t many accessories. Other figures at Dollar General seem to have the same trend though, for instance the Marvel characters they have on the pegs have no accessories. So I guess these guys are better than them! But still, it isn’t a full on G.I. Joe experience without the backpacks, extra guns, knives, swords, etc. And I also wish the back of the box had a bio of the characters, (like in the old days!) Anyone disagree with my 4.5, let me know! 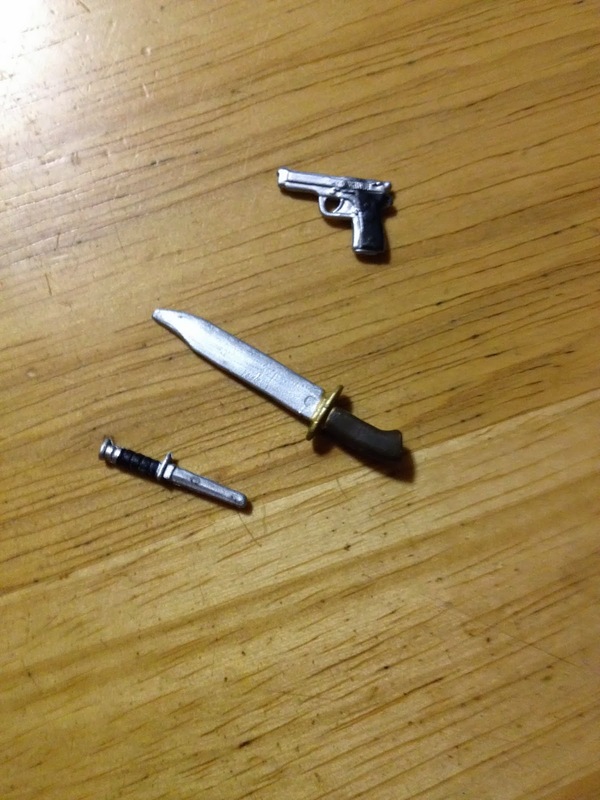 Posted in cheapskate, Classic, Cobra Commander, Dollar General Market, Duke, figure review, G.I. Joe, Snake Eyes, SpartanNerd, unboxing. 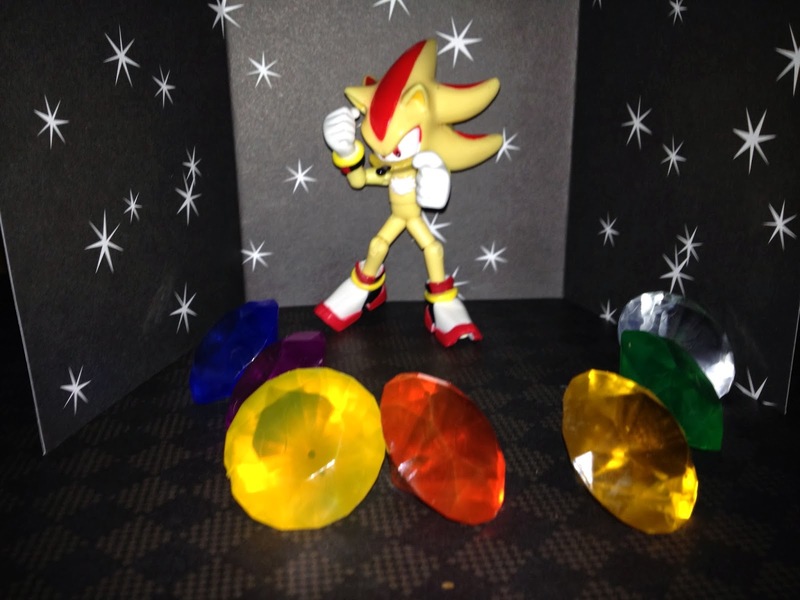 Posted in California Raisins, Chaos Gems, figure review, http://schemas.google.com/blogger/2008/kind#post, Jazwares, Nintendo, Shadow the Hedgehog, Silver the Hedgehog, Sonic the Hedgehog, Super Mario Bros, Super Sayans, Superpack. 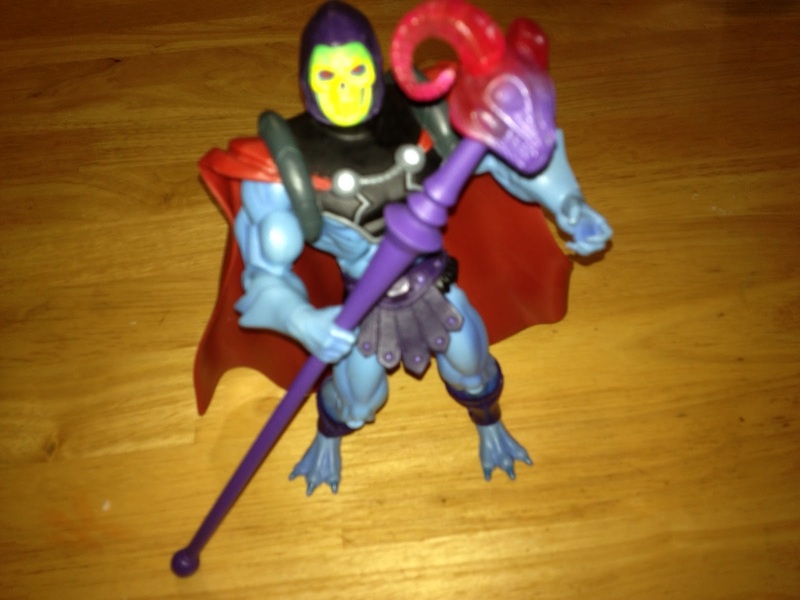 Count Marzo is one of those Big Lots deals….I scored him for only $10, and promptly gave him to SpartanSmurf #1. 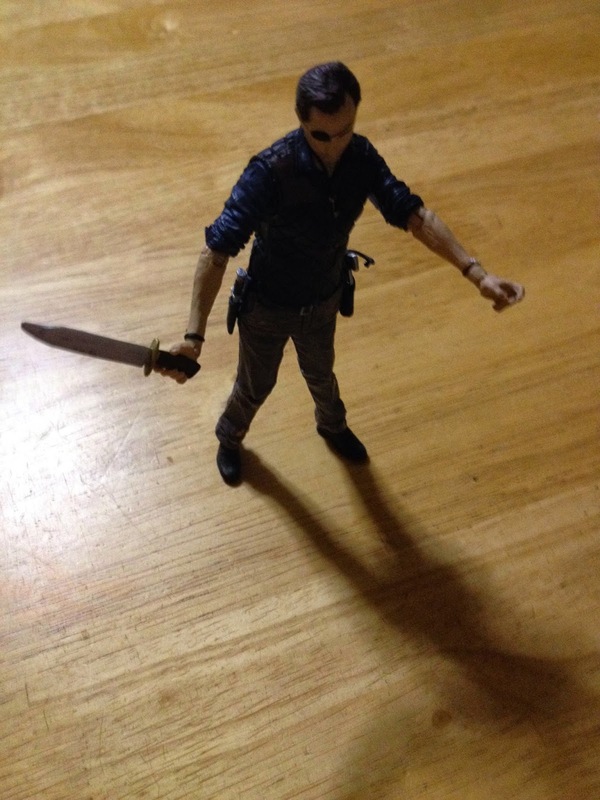 He is a figure I had contemplated purchasing before….but somethng always held me back. But at $10, he was an instant nab. And I didn’t think twice about giving him to one of my children, so that they can love Masters of the Universe as I do. 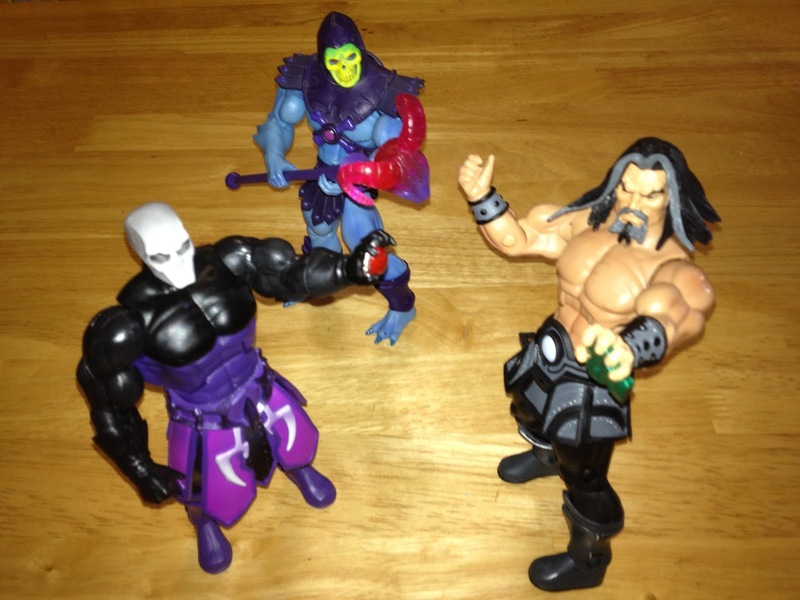 The Four Horsemen have said that they received criticism from Mattel about the design of the figure. He resembled the anime style too much. 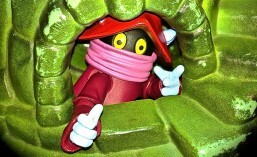 That is definitely here….At the time he was released, there Mattel did not have the rights to Filmation, and could not design him to look like that version…So they punted and went with the more Russian version from the Mike Young cartoon, which took its design cues from anime…..and so on. Marzo is one of the few characters to get his own torso sculpt. He’s totally ripped! His head has big hair, that does hinder the movement of his head. His cape is very cool, made of rubber that looks like cloth! 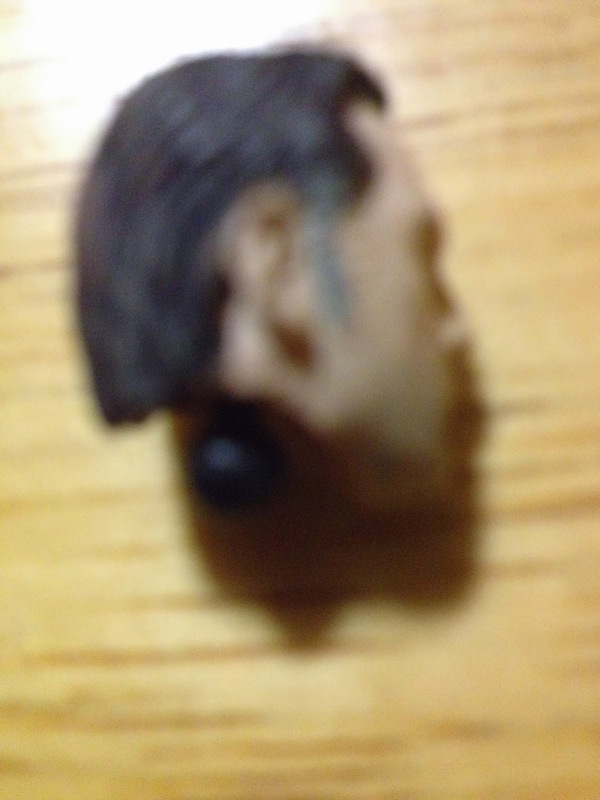 It is very nice, and is removeable if you take off Marzo’s head. One of the first things I did with the cape was try it out on Skeletor! 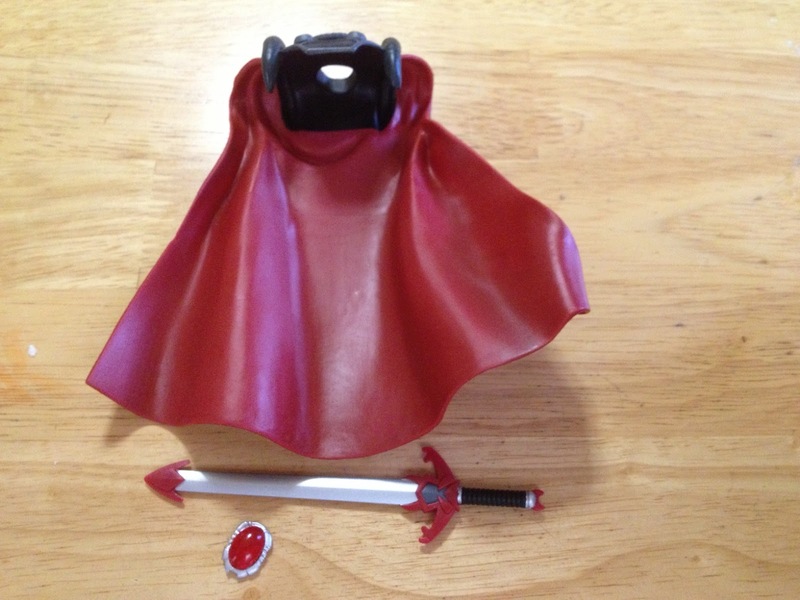 With this cape, and the powered up staff fro The Faceless One, Skeletor, looks like an anime character! 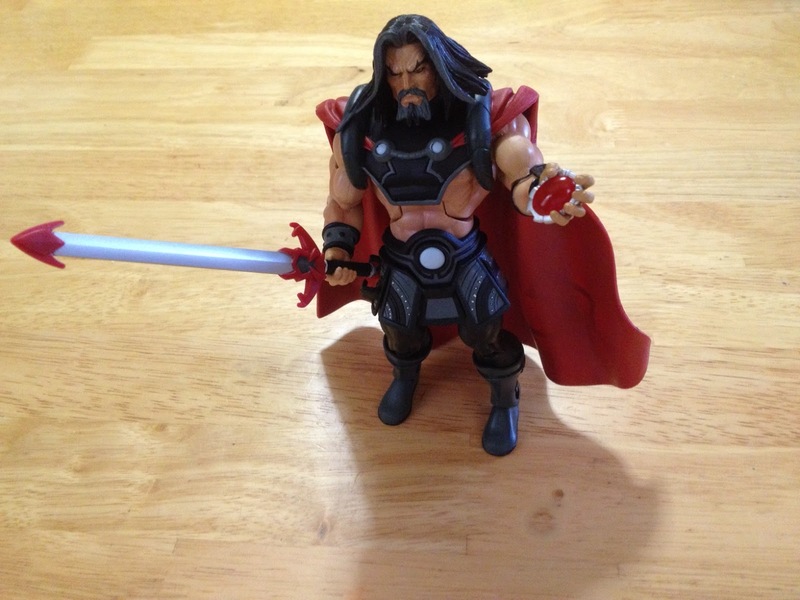 Marzo comes with an awesome spear-tipped sword. You could really do some damage with that! And he comes with the amulet he used in the cartoon to transform him from an old peddler into the powerful wizard! 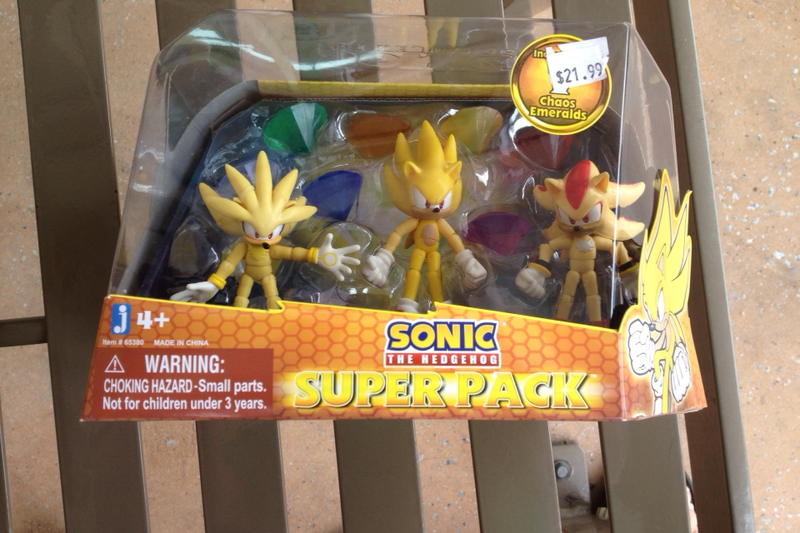 The Amulet is made of translucent plastic. Nice touch! 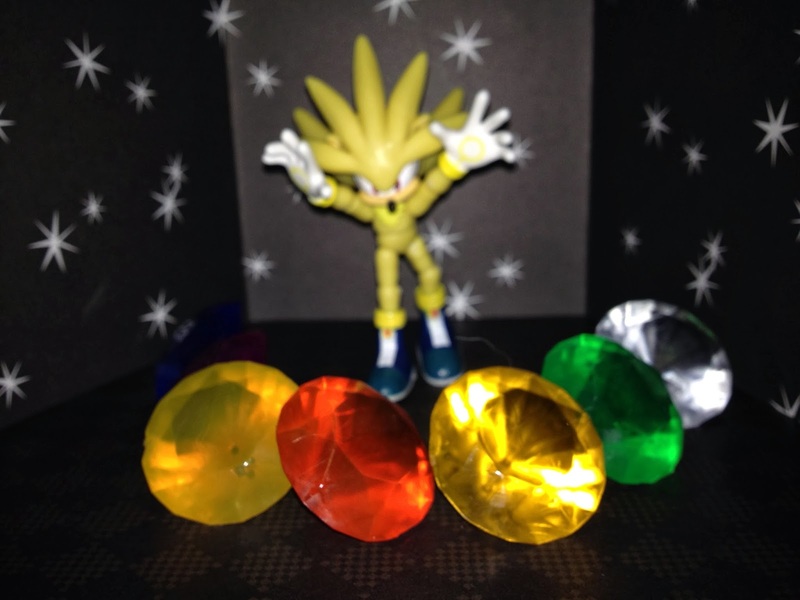 He was the first figure to come with a gripping hand, and holds the amulet nicely with that grip hand. You will both learn to share…OR ELSE! I have nothing bad to say about Count Marzo. He’s boss. I DO wish we would get the old man version of Marzo, that is the version that transforms with an amulet. But this figure is certainly welcome as he is. He gets a 5/5. What is your rating? I’m waiting to give out some prizes! 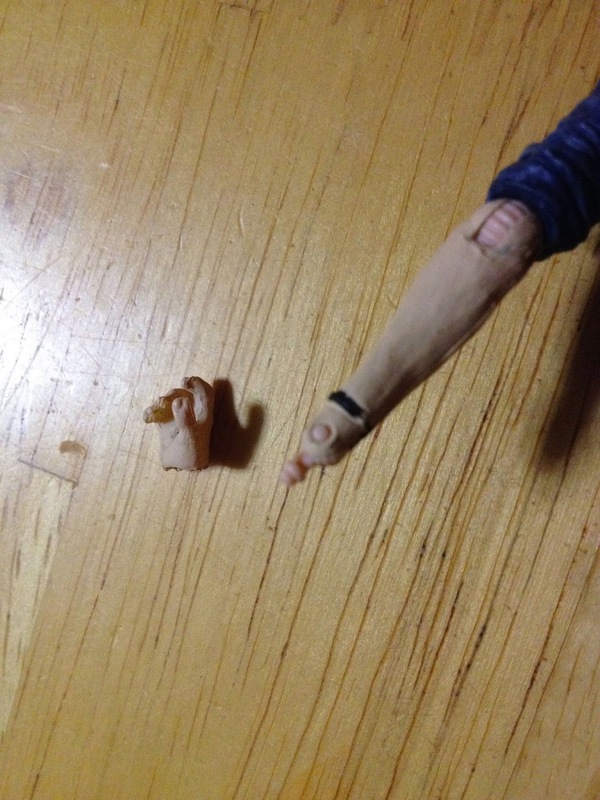 Posted in Count Marzo, figure review, He-Man, Masters of the Universe, MOTUC, Skeletor, The Faceless One.